Anybody out there like Fantasy Football? There’s obviously an attraction to it, or else “everybody” wouldn’t be doin’ it (and pocketing illegal earnings because they work for FanDuel or DaftKings – oops). For many, fantasy sports are a really big deal. The thing is, I could never “get with” fantasy football, because I don’t like what’s not real. And a fantasy, by definition, is not real. A fantasy is an imaginary, made-up, make-believe, invented, pretended, illusionary thing. And for sports, I do get it. If you think you can put together a fantasy team that can do better that your real team, why not? (For that reason alone, I should try it because I wouldn’t mind if my Eagles won a Super Bowl or two in my lifetime! — but let’s not get off track.) So there must be a balance. Too much of anything is not a good thing. A fantasy is “unreality.” And too many can’t deal with reality because of the stress and the strain and the press and the pressure and the angst and the anguish of everyday life. For some, a created fantasy is a relief from the relentless rigor of our daily routine. But for many, it’s an escape and an exodus from the raw, rude rudiments of this world. And escapism is not the answer. Running from and running away is not the way. It never was and never will be. My “fantasy” is a dream. It’s the dream that God’s will is done and His Kingdom comes. And that’s only a “fantasy” in the sense that it’s not fully realized now. Yes we live in a dystopia now, but one day we will live in God’s Utopia. We hope and we pray and we dream and we desire what is better and nobler and worthier than what we presently see. And there’s nothing wrong with that, as long as it is according to the will, or desire or “game plan” of God. With God, we don’t need to fantasize, because what He desires will come to pass. In the meantime, go ahead. 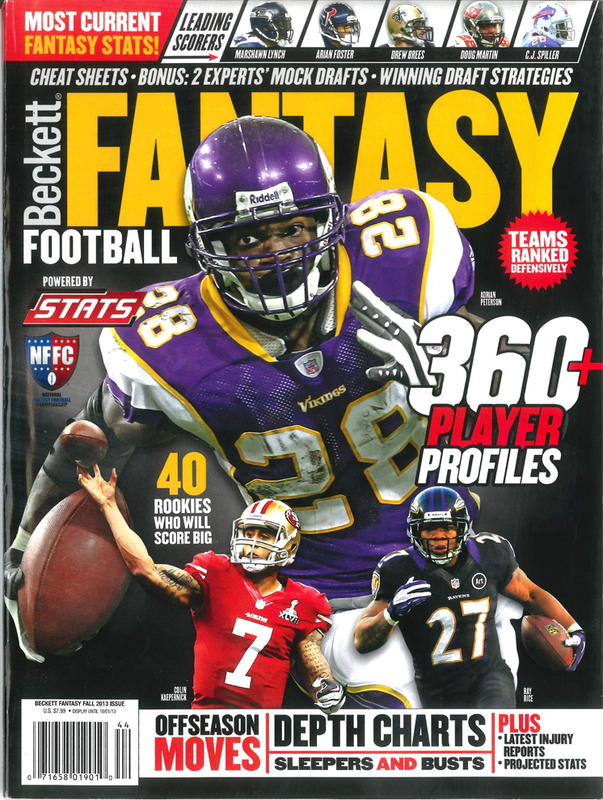 Pick your fantasy players for your fantasy team that plays in your fantasy league. Just remember, there is a life that’s real and tangible and factual. And our God, by giving us His Son, can help us deal with the real, so we don’t have to evade and elude and duck and dodge what we may not want to deal with. Our God helps us deal with realities, so we don’t have to dream up fantasies.